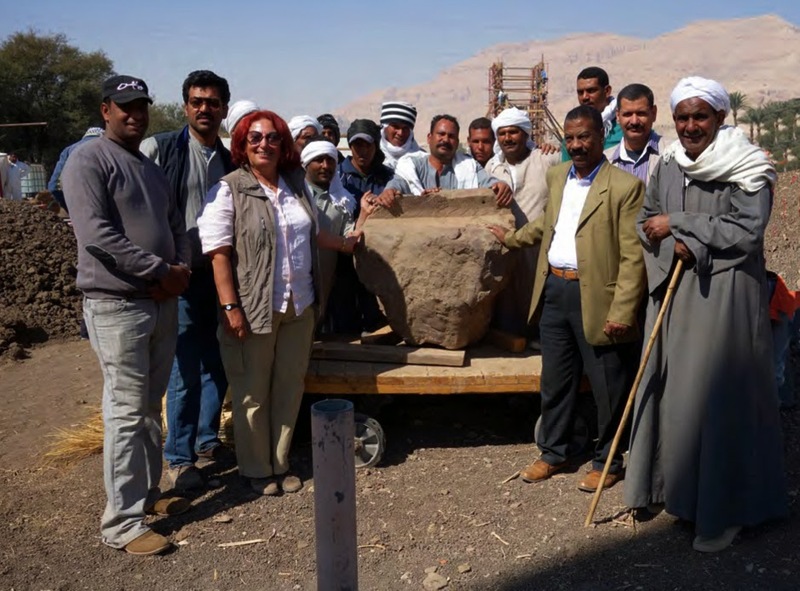 Dr. Mohamed Ibrahim announced that the European Egyptian mission directed by Dr. Hourig Sourouzian working at the site of Amenhotep III temple at Kom El Hitan on the West Bank of Luxor, discovered quartzite blocs belong to the missing parts of the northern colossi of Memnon. 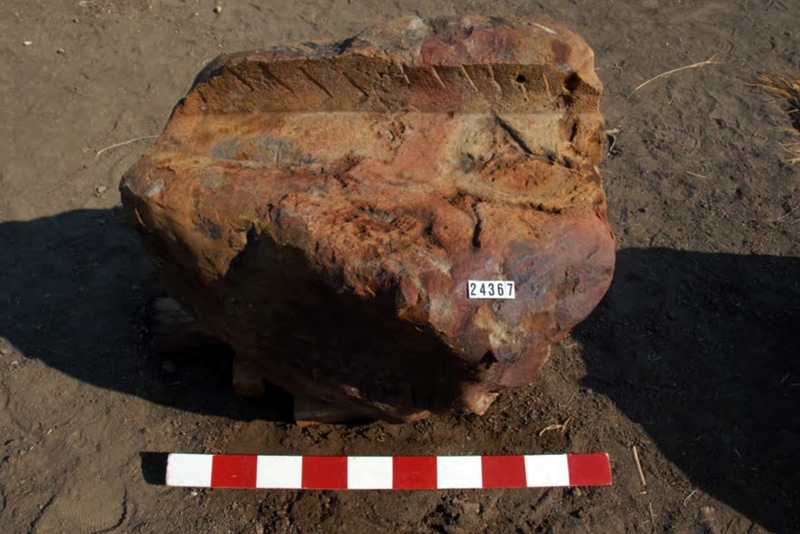 The discovered blocs are parts of the right arm and the decorated royal belt of the colossus. 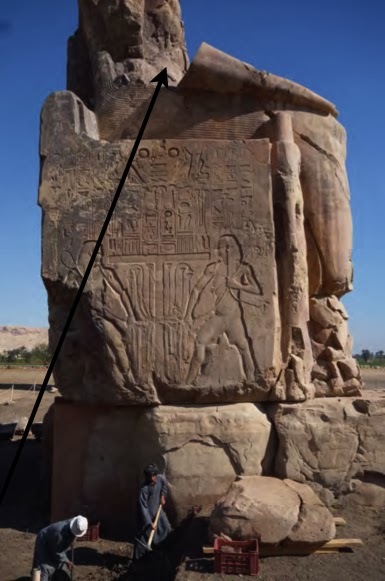 Those parts, according to the minister, were lost in the ancient days as a result of an earthquake that caused complete destruction of the temple and all was left of it were the colossus of Memnon. At the moment, there is an ongoing project to reinstate the discovered parts to their original statues using the latest restoration techniques. Ali Al Asfr said "The blocs measure between 88cm height and 76 cm width. The mission also found parts of the royal crown as well as other parts of the bases of the two colossi.